Carpets can be one of the most expensive items to purchase for the home, so when considering their cleaning and maintenance you will of course want the best for them. 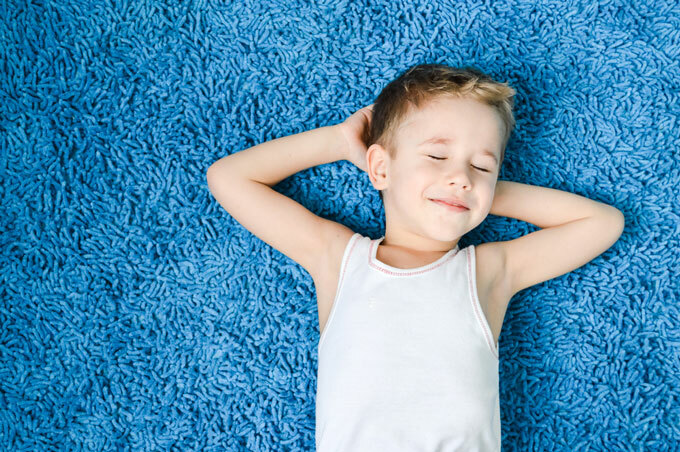 Apart from the obvious advantages of being warm under foot and making the home cosy and comfortable, clean carpets also bring improved health benefits. Carpets are great at trapping dust and other allergens that could otherwise exacerbate problems such as asthma and allergies. Carpet fibres act as a filter. Like all filters they stop working efficiently unless they are regularly vacuumed and periodically professionally cleaned. Research by The Carpet and Rug Institute has shown that well maintained carpets can help to improve the air quality in a room. The cleaning solutions that I use are best available from suppliers around the world. I’m not limited to any one supplier which gives me the freedom to test all the available chemicals. I can then choose and then use the most appropriate for your carpets and the soiling on them. Like you, your carpets are unique. Differing carpet constructions and fibres, together with differing use, soiling, and location, mean that there is no single answer to your carpet cleaning needs. The Rutland Cleaning Company can undertake Very Low Moisture (sometimes falsely referred to as dry carpet cleaning by other companies), Low Moisture and water extraction techniques, depending on what is most appropriate for your needs. For most situations the appropriate method will be water extraction. I use a thorough 12 stage cleaning process. Using my advanced system, and the most powerful truck mounted extraction machine available, together with the use of a post clean dryer, your carpets can be dry within an hour if they are of manmade construction. If they are wool then they should be dry within 4 hours. The super powerful extraction machine, which is self powered so no need to use your electric supply, also supplies steaming hot water for a more efficient rinse of your carpets. It also means faster drying times than any portable machine can manage. Once the carpets have been cleaned I can offer stain protection that will keep your carpets looking cleaner for longer and with a higher resistance to staining and wear. The Rutland Cleaning Company can also clean your rugs. Whilst the same eco-friendly cleaning solutions are used to as to be kind to your precious rugs the cleaning process is somewhat different and intensive and in most cases the rugs benefit from being cleaning at my rug cleaning unit. The method usually involves the rug being wet to get it deep clean and its not appropriate to leave a wet rug in your home as it will likely damage whatever its on as it dries. That’s why I offer a free collection and delivery service so that your rug is returned to you clean, dry and wrapped. That way its ready either to be put back in its place in your home or put away safely. If you are not 100% satisfied with the results we achieve then we offer a guarantee to re-clean your carpet free of charge. If you are still not satisfied with our service then we will refund you in full.